On June 21, 2012, the Federal Energy Regulatory Commission (FERC) issued a Notice of Proposed Rulemaking (NOPR) proposing changes to the process for filing Electric Quarterly Reports (EQRs). 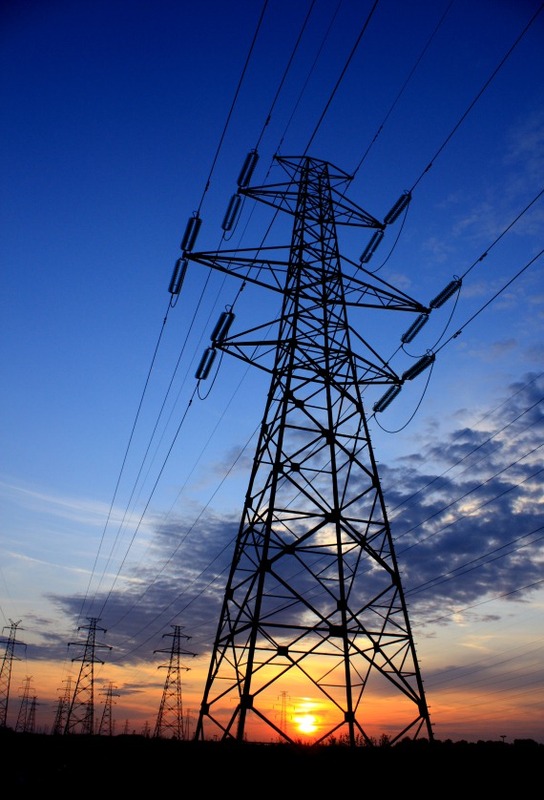 All public utilities must file EQRs to report FERC-jurisdictional contracts and transactions for the sale of transmission or electricity, either at cost-based or market-based rates. Comments on the NOPR are due 60 days after publication in the Federal Register. The NOPR does not address the revisions toEQR fields and the expansion of the EQR filing requirements that FERC proposed on April 2011 in a separate notice of proposed rulemaking. Currently, filers submit EQRs using dedicated software downloaded from FERC’s website. The NOPR proposes to make two new options available for filing EQRs in lieu of the current software: 1) continuing to file EQRs in the same format used now, but using web-based software similar to the current downloadable software; and 2) using third-party software to create an Extensibile Mark-Up Language (XML) package for filing. Under the first filing option, FERC would provide web-based software that mirrors the current EQRsoftware and allows filers to continue to upload comma separated value (CSV) files as well as access all previously submitted data. FERC emphasizes that, unlike the current software that requires use of a Windows operating system, the new web-based software would be compatible with all operating systems. Under the second filing option, EQR filers would be able to file their EQR data using XML files that would include rules and data checks to validate consistency in descriptions and accuracy of data, features which would not be available under the first filing option. The NOPR notes that the rules and data checks available in the XML schema will permit improved compliance with EQR standards and increase confidence in data received. FERC staff will convene a technical conference on July 11, 2012 to demonstrate both proposed filing options. The NOPR proposes to implement the new EQR filing process beginning the third quarter of 2013 in order to provide time for filers to weigh the proposed filing options. The NOPR also proposes replacing the current PIN with the filer’s company identifier number associated with eTariff filings. FERC notes that companies using an agent to make eTariff filings on their behalf will also be able to have that agent file EQRs on their behalf. By moving away from the use of the PIN, FERC intends to create more consistency and the ability to cross-reference company filings. Van Ness Feldman has experience in all aspects of federal energy regulatory compliance, including advising public utilities on their compliance with EQR filing requirements and assisting them in EQR audits. For more information, please contact Vincenzo Franco or any other member of the firm’s Electric Practice at (202) 298-1800 in Washington, D.C. or (206) 623-9372 in Seattle, WA or electric@vnf.com.